Oh my goodness! 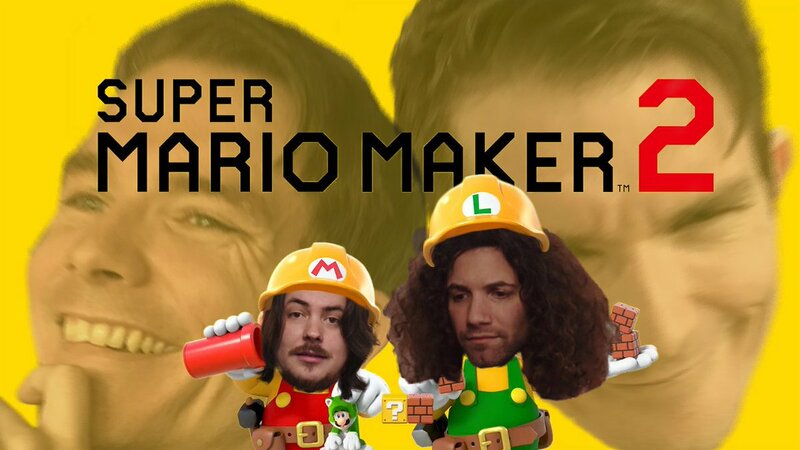 I am so excited for Super Mario Maker 2! They added so many things that really seemed to be missing in the first! New enemies, new courses, and worlds, (love the Mario 3d world.) Can't wait for June! Seriously is an amazing addition to the switch, R.I.P. Wii U. 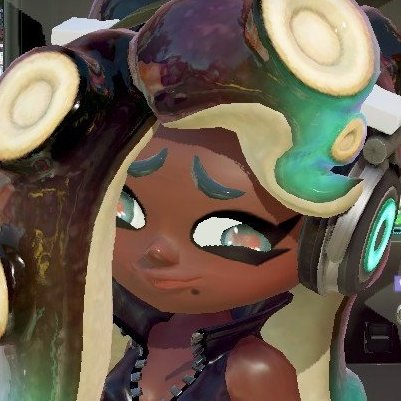 Re: Super Mario Maker 2! Omg, this looks freakn' awesome, I'm so excited. I was actually hoping for a 3D Mario Maker. That would be amazing. This game does look pretty awesome. same for me, I almost always use my phone for NSM, and then autocorrect starts acting up. And this is why I don't have autocorrect on my phone. I use the Grammarly keyboard on my android it's amazing. I also have the extension on my browser. it can be helpful, but some of the time it's just a pain in the neck. Edit: June is coming soon!